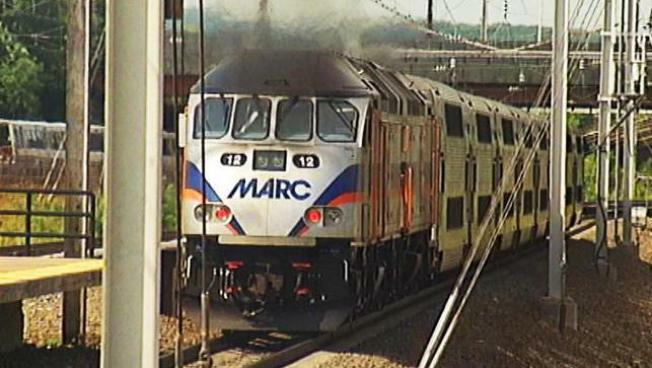 The Maryland Transit Administration says MARC Penn line trains are operating on significant delays Friday morning. The agency says two trains scheduled to depart Friday at 4:40 a.m. from Perryville and 5:50 a.m. from Penn Station were canceled because of mechanical issues. That caused some subsequent train delays and overcrowded cars. Commuters should be ready for delays the rest of the morning, especially northbound service leaving from Washington D.C.'s Union Station. Washington's Metro system will honor MARC tickets.